Bed & Breakfast Kranebitt price per day from € 40 Offering views of Mount Latemar and of the woods in Ega, family-run Bed & Breakfast Kranebitt offers traditional panoramic en suite rooms and ski storage. Surrounded by a small furnished garden, Kranebitt B&B comprises rooms facing the woods or the mountains. 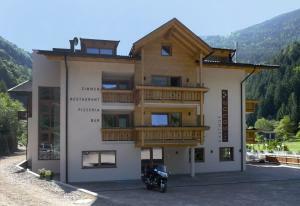 Hotel Mondschein price per day from € 220 Located 4 km from the Obereggen slopes, Hotel Mondshein has a free ski bus and ski storage. Each comes with a satellite LCD TV, and some rooms offer a balcony. 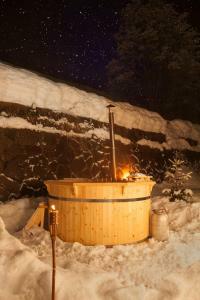 Bolzano, the provincial capital, is 16 km from the hotel..
Wellnesshotel Erica price per day from € 208 Peaceful Wellnesshotel Erica is set among forests and mountain meadows. 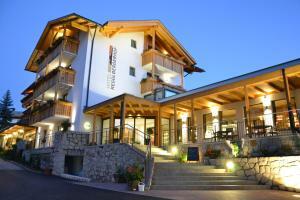 It offers a well-equipped wellness centre, 2 swimming pools, free Wi-Fi and rooms with views of the Dolomites. 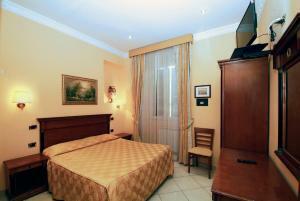 Each room includes satellite TV, and comfortable bathrobes and slippers are also provided. 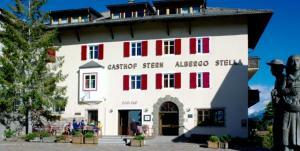 Hotel Regglbergerhof price per day from € 144 Located in Nova Ponente, Hotel Regglbergerhof is 8 km from the Obereggen ski slopes and offers Alpine-style rooms with balconies. The restaurant specialises in local cuisine, served in a large dining room with wood-beamed ceilings. On-site facilities include an outdoor and an indoor swimming pool, and a new terrace. Villa Gottfried price per day from € 92 . Town of Birchabruch (~5.1 km). 3+ apartments, ! Town of Laives (~6.7 km). 4+ apartments, ! 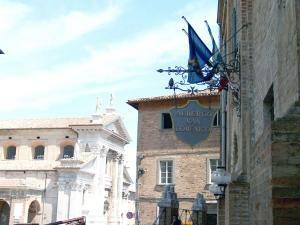 Town of Brie (~9 km). 10+ apartments ! Town of Nova Levante (~9.1 km). 13+ apartments ! Town of Tires (~9.5 km). 11+ apartments !